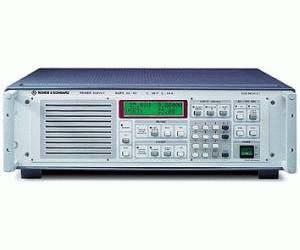 Power Supplies NGPX are high-performance programmable laboratory units (350 W) using linear regulation. With their excellent regulation characteristics these 19 inch units are ideal for use in development labs. Thanks to convenient manual operation and IEC/IEEE-bus control they can readily be integrated into production test systems. A rear trigger input allows fast on/off switching of the output voltage to support current-saving applications.